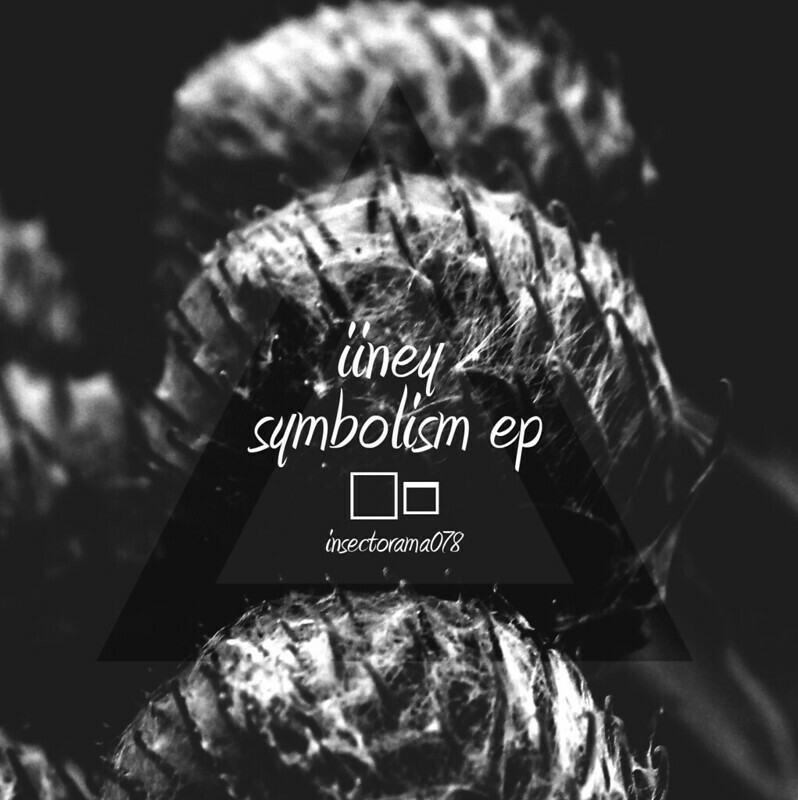 iiney is back on insectorama with a new 4 track dubtechno ep. 2 tracks and 2 remixes in a very great dub construct from echos, delays and chords. no more words. listen and understand. this is dubtechno.